We have beautiful fresh evergreen boughs for all your holiday decorating. 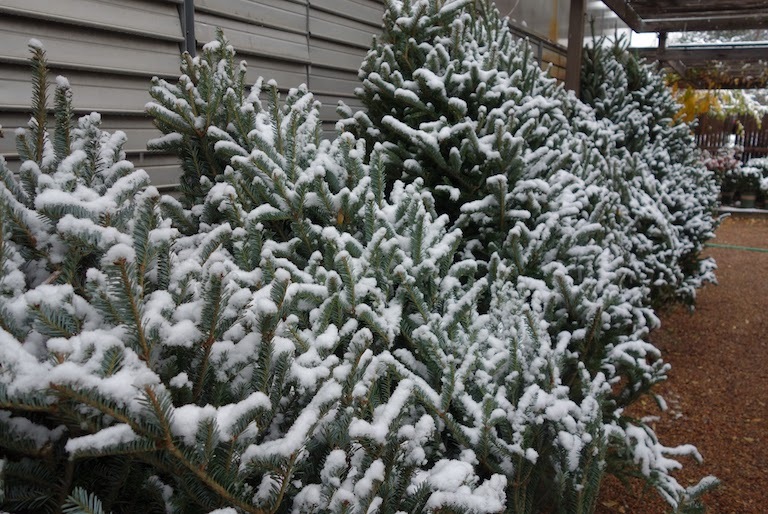 The evergreens come in several sizes from perfect tips to medium sized boughs, as well as, large branches. Blue berried juniper and charteuse incense cedar mix beautifully with silver fir and princess pine. You can mix and match any of the eight varieties and buy them by the pound. The evergreens are perfect for decorating the mantle, making swags, or setting off your holiday flowers. We have everything so that you can do your own decorating and our designers are always happy to give you some inspiration or instructions. 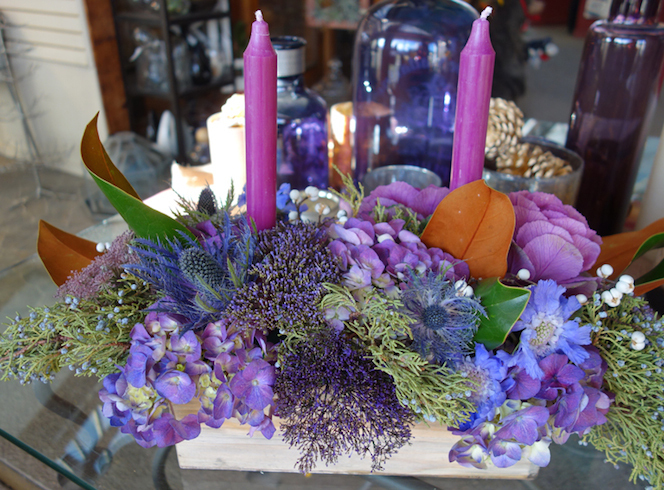 They can also create that perfect centerpieces or wreath just for you during this busy season. Just give us a call at 303-442-6663 and we'll even pick out the perfect tree and deliver it right to your home or business. Our Christmas trees are grown in the Pacific Northwest and delivered directly to us. They are grown with care and are of the best quality. Order one today and we'll can even deliver it and give it a fresh cut and put it in your tree stand for you. 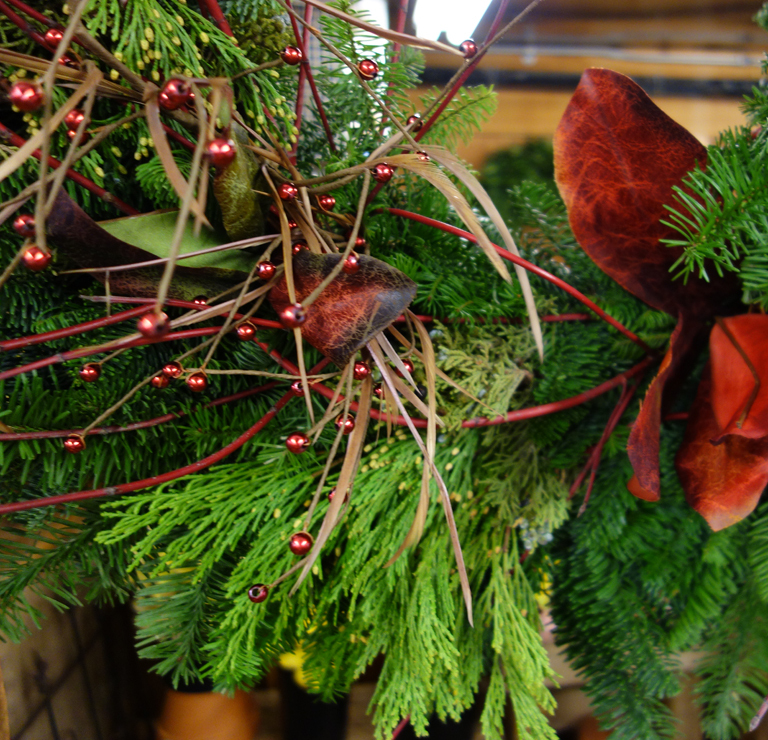 We also have beautiful mixed evergreen wreaths and lots of garland. The incense cedar garland is elegant and drapes beautifully. The mixed roping is especially nice this year. It's full and fragrant and looks great swagged down the stairway with red velvet bows. 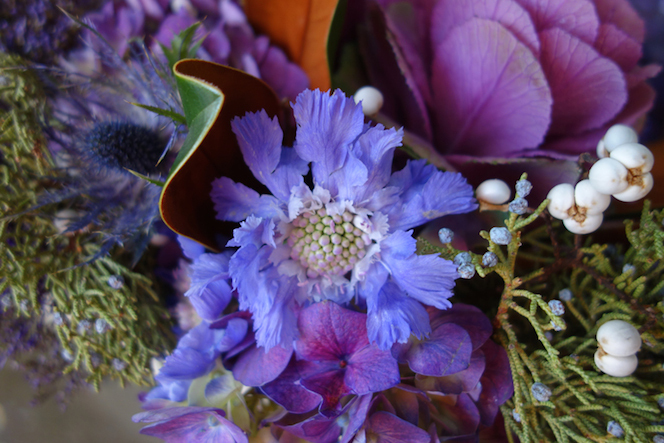 Mixed Evergreens customized with fruit, flowers, ribbon or ornaments.